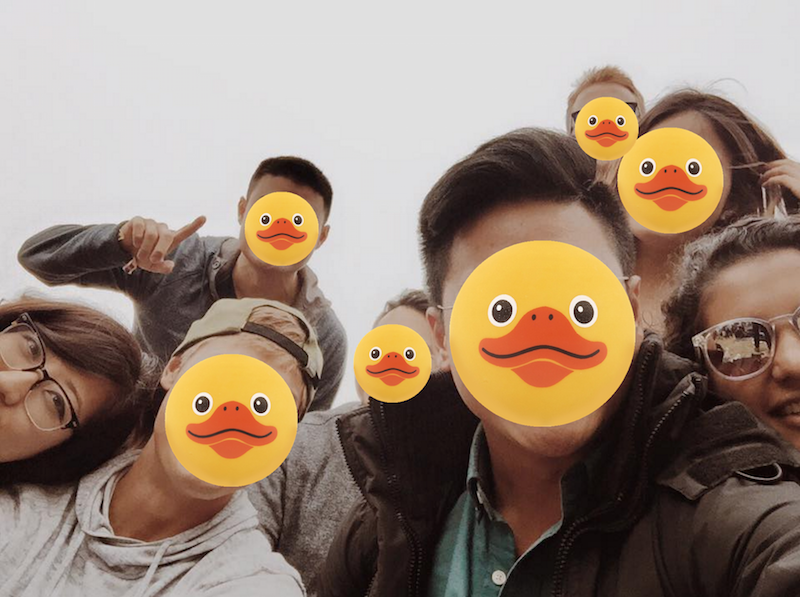 Would you recommend DuckFace App to a friend? @ems_hodge @rrhoover you quack me up... Waddle you do if you already look like a duck @filixmog ?? Make your face an emoji. Your face is about to go viral. Take a photo and get a antiselfie.